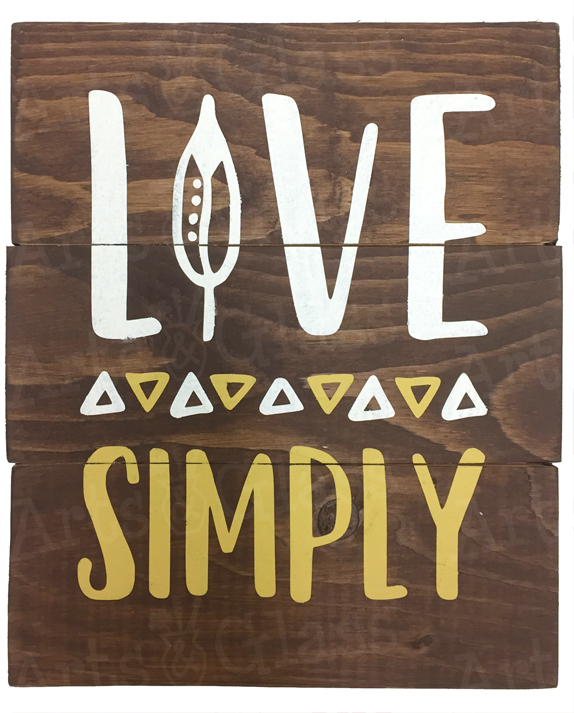 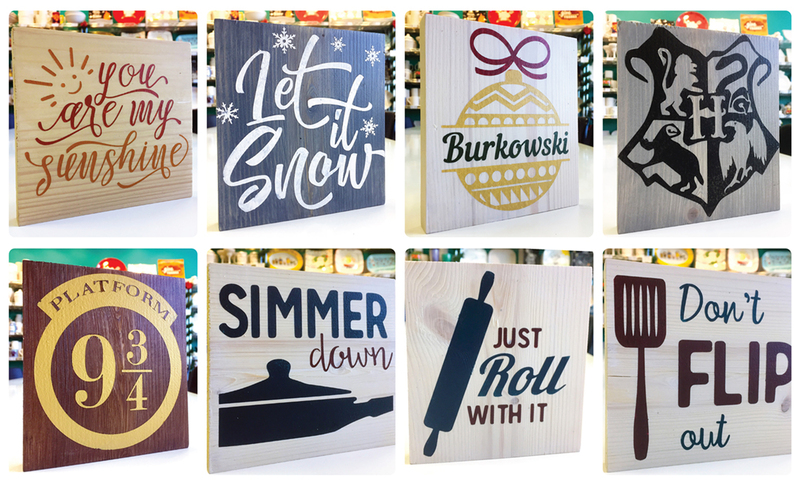 Arts & Glass now offers Wooden Board Art at our Wine & Design nights! 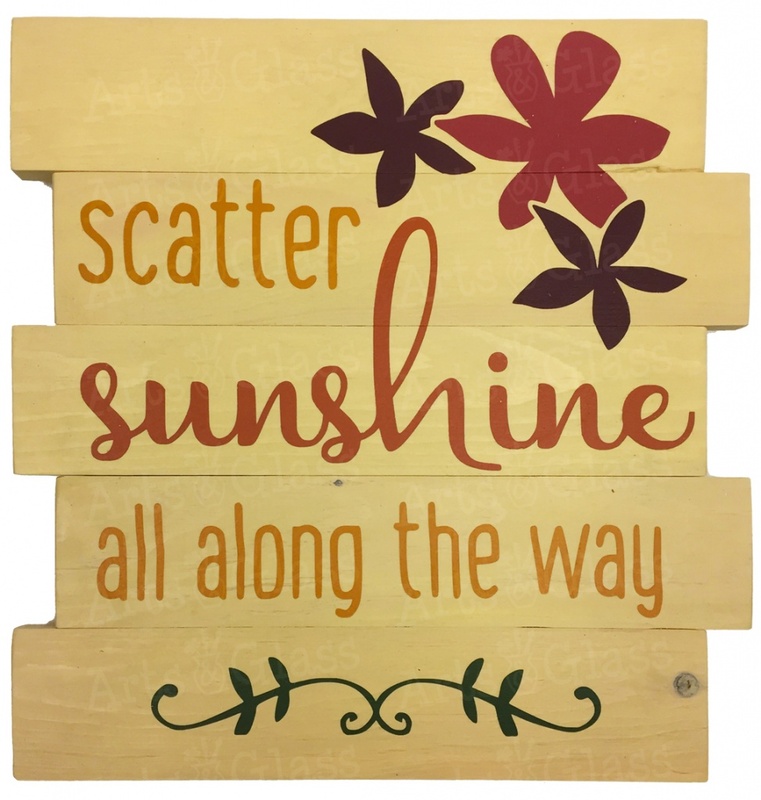 Come try this new project–we walk you through every step. 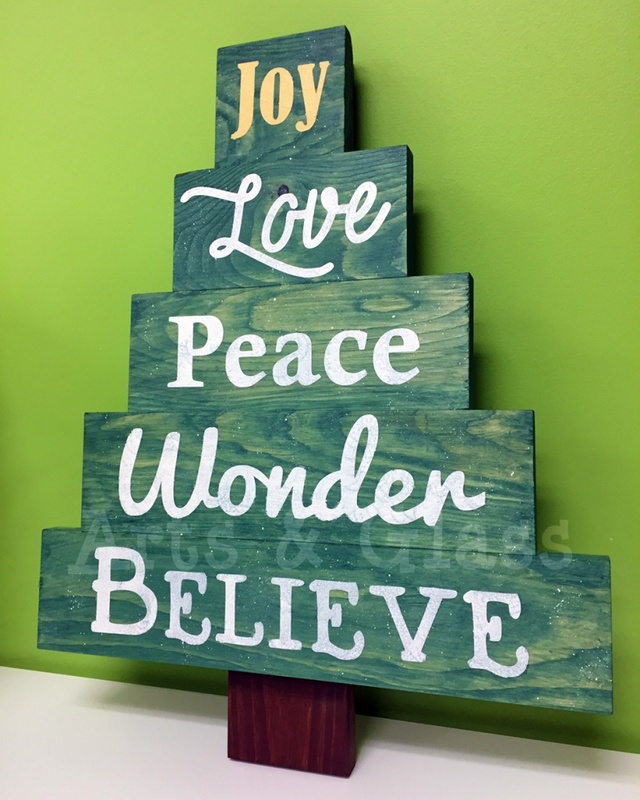 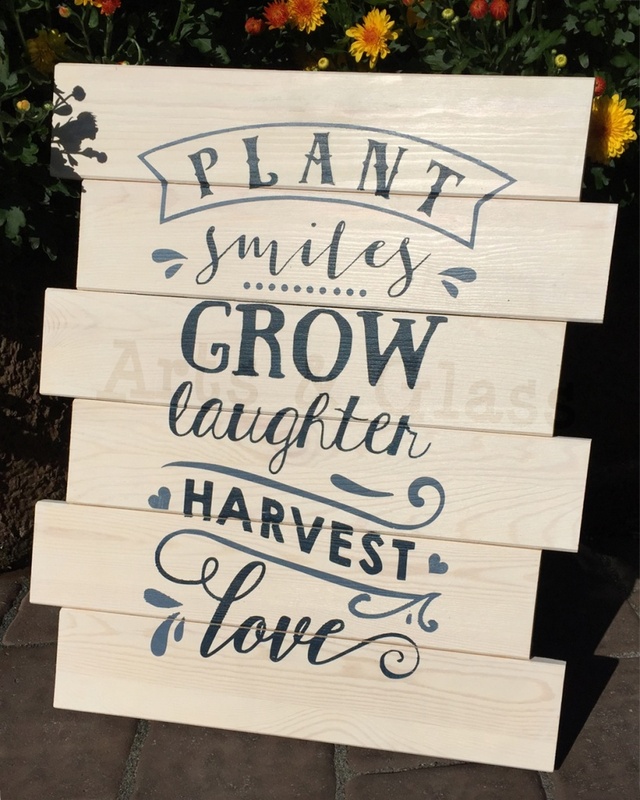 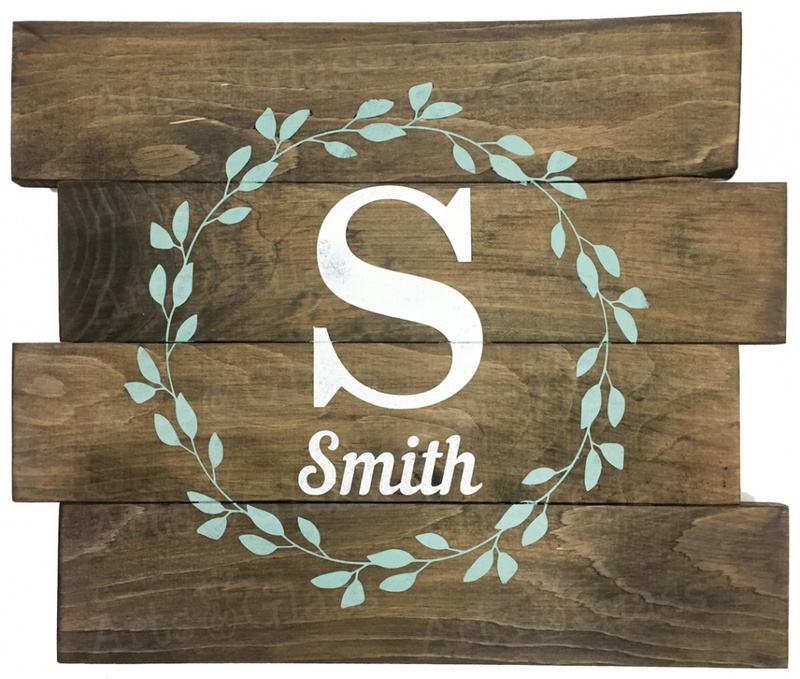 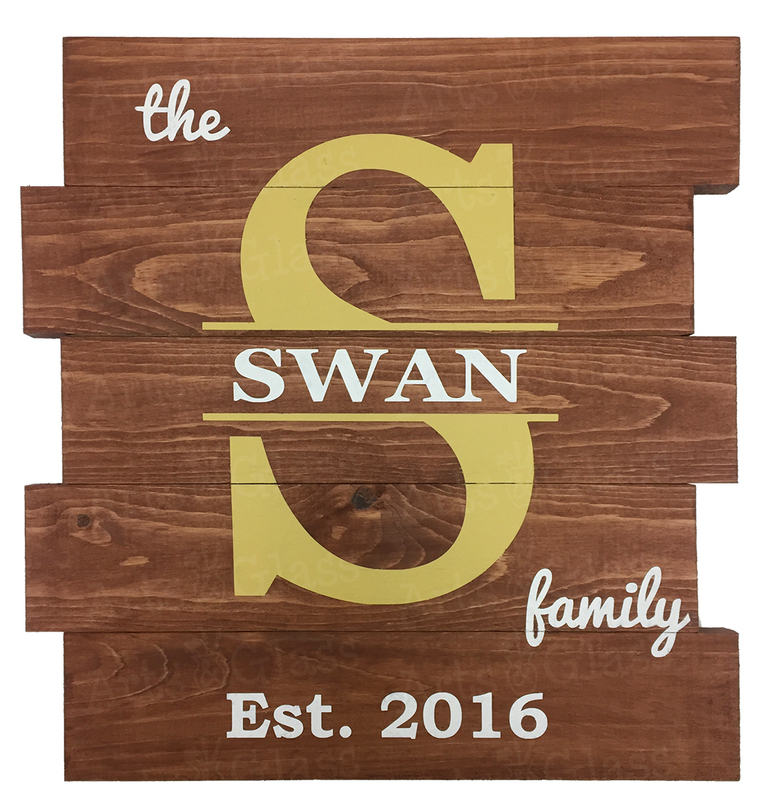 You pre-order your design and we create a custom stencil for you to aid in painting your sign. 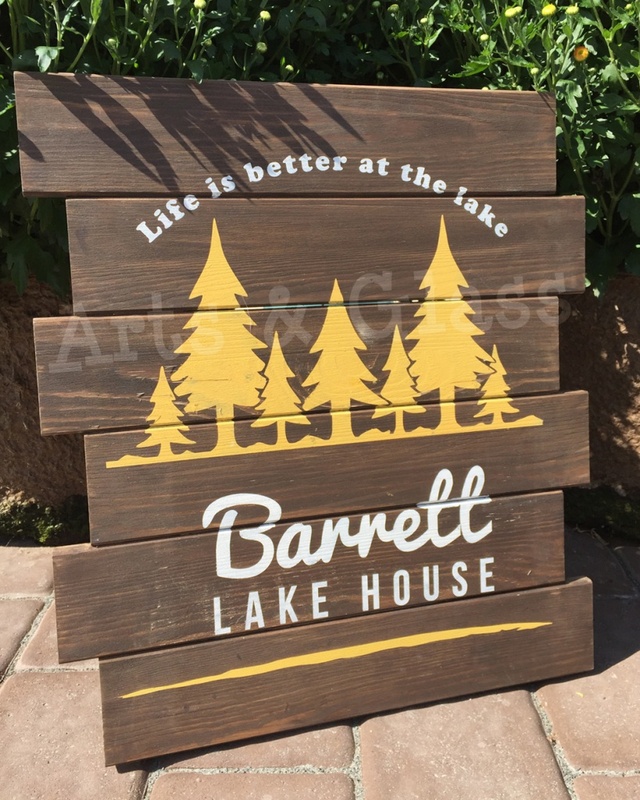 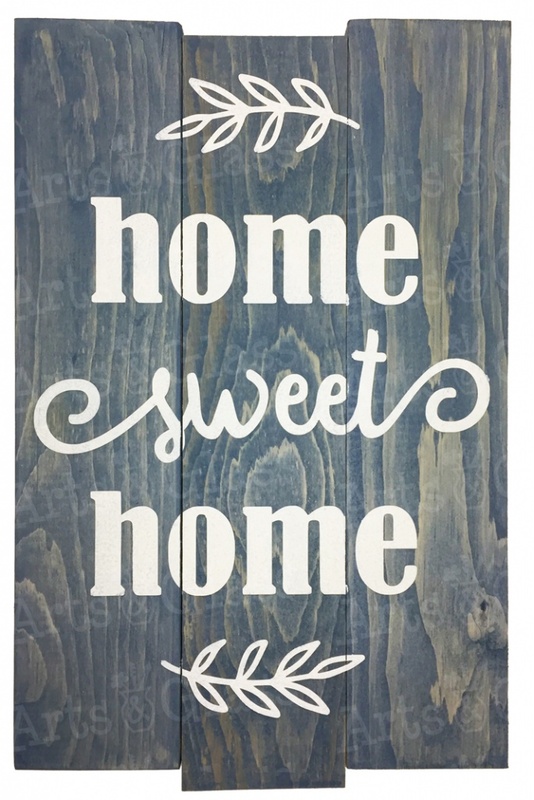 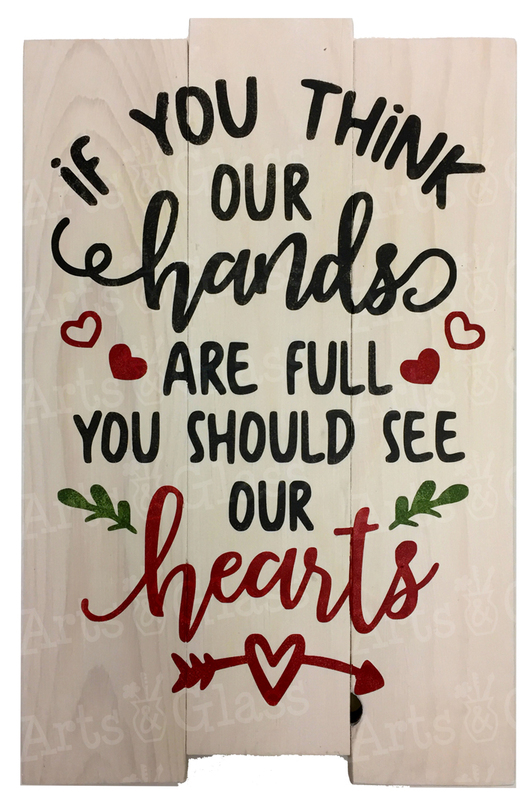 Using our acrylic-based wood stains, you’ll get to paint and finish your design so it’s ready to take home the same night! 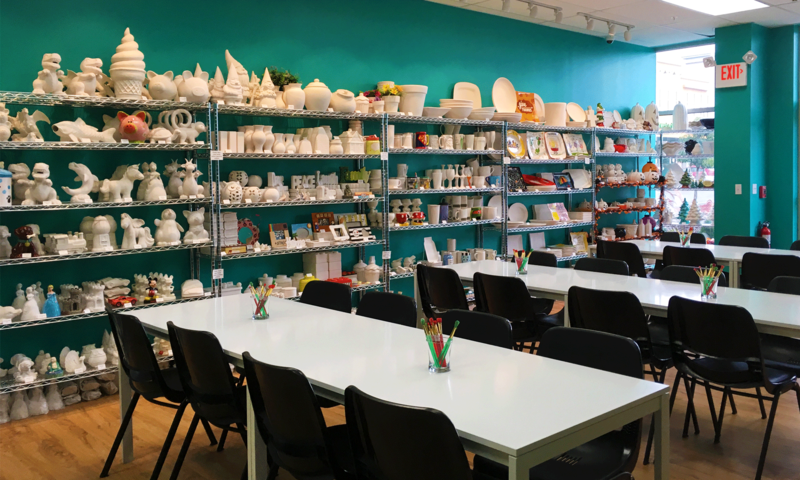 *Due to the use of permanent paints in this class, we highly recommend wearing clothes/shoes that you don’t mind getting paint on. 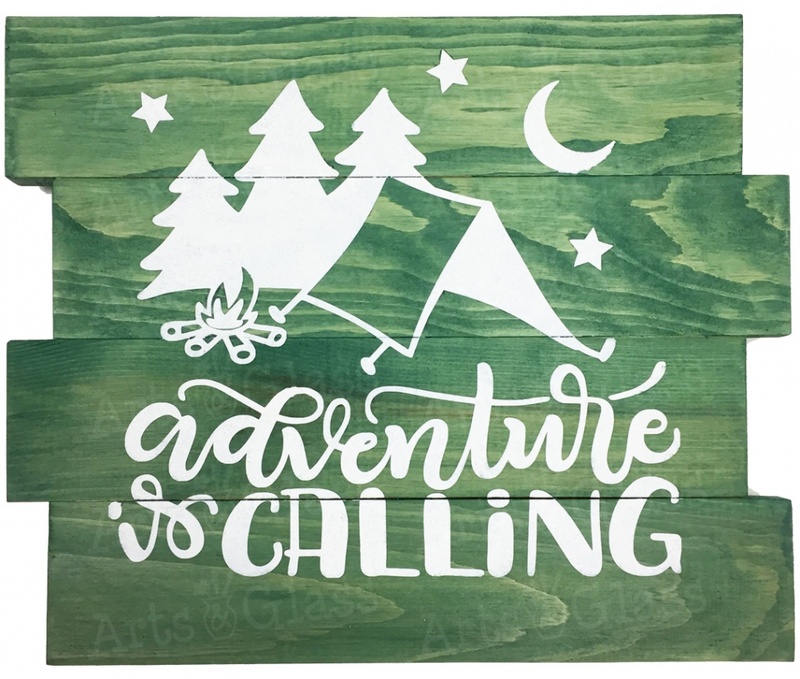 Book our Board Art Minis online here!